When it comes to turning influencer marketing into sales, earned media outperforms paid—often by a factor—of seven or more. MSL has been working closely with P&G on influencer marketing—something to which the consumer products giant has been committed for many years. 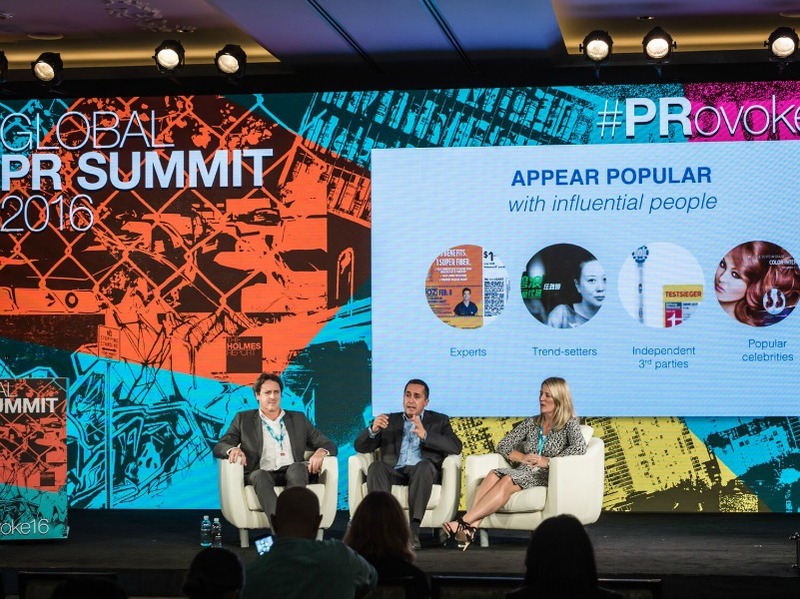 “At P&G, influencer marketing is brand PR,” said Lee Bansil, director of communications for P&G Global Health Care. “We define influence as any asset our consumer can turn to for advice.” But there’s nothing new about influencer marketing at P&G, Bansil said, pointing to the American Dental Association’s endorsement of Crest in 1960 as an early example of leveraging influencers. Influencer marketing has been central to the launch of Oral B Genius, the company’s “intelligent tooth brush” (it talks to your iPhone and offers advice on brushing your teeth more efficiently), Bansil said. The company took the brush to Mobile World Congress in order to recruit technology influencers, and then took those influencers to journalists, who are also influencers. Similarly, the company’s “Shed Happens” campaign for Swiffer focused on vets and pet store owners and employees to talk to consumers about how to introduce pets into their homes without creating a housekeeping crisis. And for Charmin, the company worked with influencers—plumbing giant Roto-Rooter—to dispel an urban myth that Charmin clogged separate tanks. The firm has been working with sister agencies to build a new offer it calls Conversation 2 Commerce, which has four phases: Identifying the best, most relevant influencers; Craft the right, most relevant story or campaign; Being able to amplify that coverage; Measuring the impact—in terms of consideration, purchase intent, and conversion rates.